After graduation from Chulalongkorn University in Thailand,Dr. Mahachai undertook post graduate training in internal medicine and gastroenterology at the University of Alberta, Canada and Postdoctoral Fellowship in clinical pharmacology at the University of California, San Francisco. She served as a faculty member in the Division of Gastroenterology, University of Alberta from 1985 to 1990. In 1990 she joined Chulalongkorn University where she had been actively involved in teaching, research and patient care. She served as a Chief of the Division of Gastroenterology for two terms (2004 – 2008) consecutively. Dr. Mahachai’s major research interests comprise gastric disorders related to NSAID, H. pylori, UGI bleeding, mechanisms and risk factors of gastric cancer and gut microbiota. She is also a co-investigator of many collaborative studies on H. pylori and gastric cancer risk in Asia. Dr. Mahachai serves on the editorial board of Helicobacter, and the Journal of Neurogastroenterology and Motility. 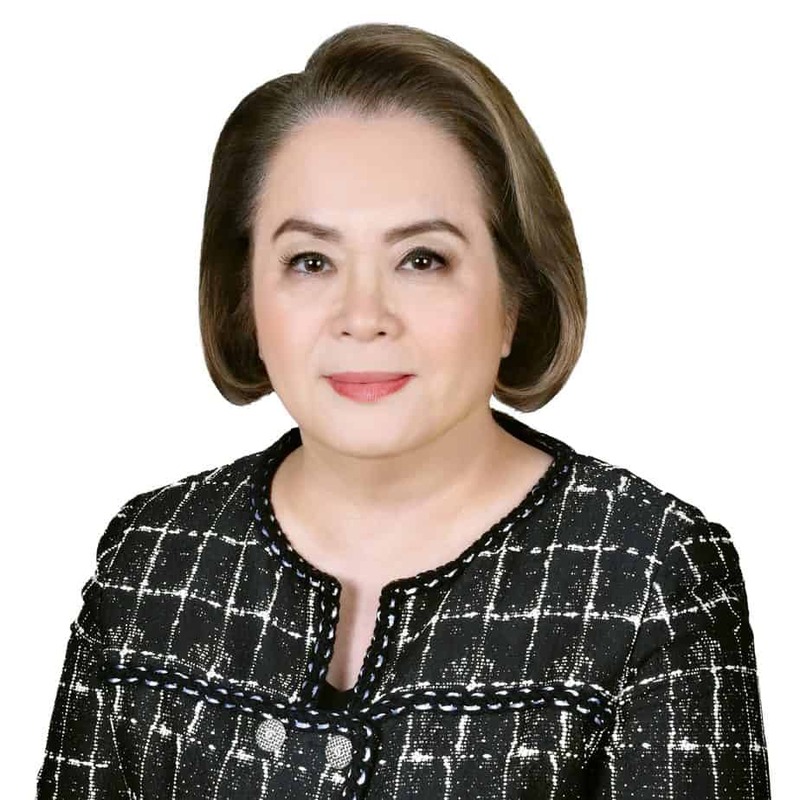 She is an immediate Past-President of the Gastroenterology Association of Thailand and has been a member of the APAGE Council members and an Editor in Chief APDNews. In addition, she is a corresponding fellow in Asia for the European Helicobacter Study Group and a member of a Healthy Stomach Initiative group.She was recently a co-chair of the joint International GAT/WGO GASTRO 2018 conference in Bangkok,Thailand which gathered over 1350 participants from over 55 countries around the world.